Jennifer has been practicing primarily family law since joining Casey Rodgers Chisholm Penny Duggan LLP in 2012, and is able to offer assistance in all areas of family law. 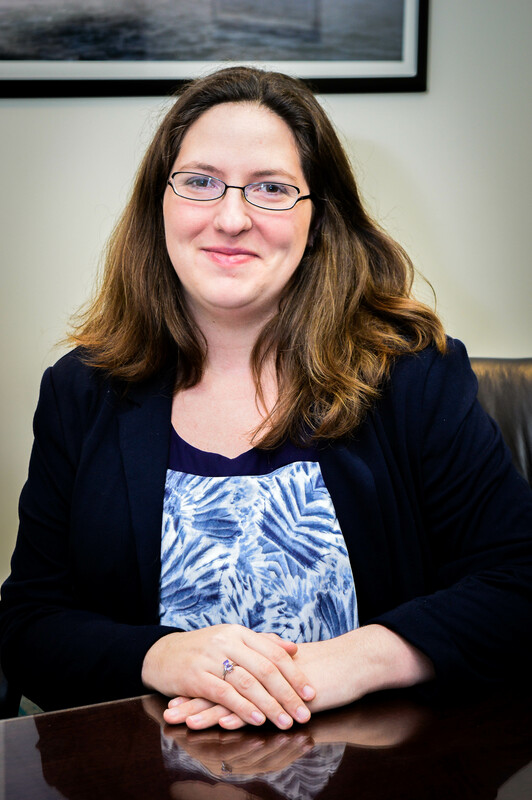 Jennifer is trained in both collaborative family law and mediation. Jennifer strives to help people avoid the emotional stressors of an adversarial court process that puts the decision in someone else=s hands. Jennifer believes that a more interdisciplinary approach that includes other professionals who bring their insight and expertise into the mix has immeasurable value in family law matters. Jennifer is also an active volunteer with the Canadian Bar Association, co-chair of the CBA-NS Women=s Forum, a member of the child and family services committee, and the Supreme Court Family Division Liaison Committee.